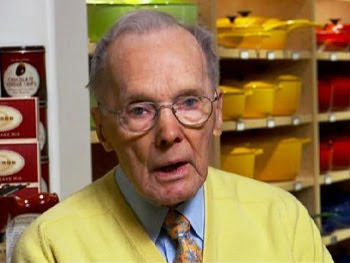 The guy is in his nineties and still goes to work everyday. He goes to work every day and looks for new things for me to buy. It’s not hard. I have never been in a Williams-Sonoma that I wasn’t prepared to move into. Some thick drapes to keep those pesky shoppers from looking in and I am good to go. Getting my Williams-Sonoma catalogue makes for a good mail day. Chuck Williams has a great knack for finding items you will never need in a million years and explaining to you why you need them. (Maybe Chuck Williams should have been in charge of the health care bill…I digress…) I admit I have fallen into this category more than once. 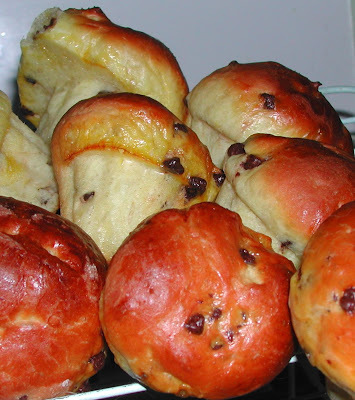 Many years ago, I was captivated by exquisite little brioches featured in the catalogue. They were not simply brioche, which I had never been captivated by; these were MINI brioche, mini brioche studded with CHOCOLATE. I wanted them. I needed them. Beside their stunning little picture was the recipe for making them. Not just any recipe but a recipe by Hubert Keller. 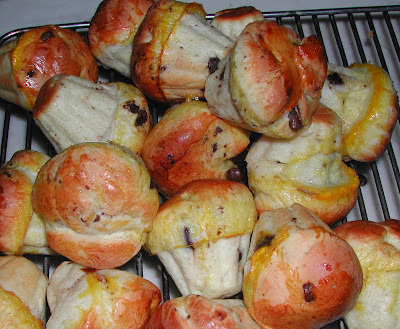 By now I was obsessed with these chocolate-studded-Hubert Keller- mini-brioche. I had everything I needed to make little orbs of chocolate pastryness sans one. I did not own a silicon mini brioche baking mold. How could this be? How could I not own a mini silicone brioche baking mold? Was I insane? Everyone needs a mini silicone brioche baking mold. Chuck Williams knew this. Hubert Keller knew this. And yet somehow, it had escaped me. I had to get one. I had to have a mini silicone brioche baking mold with its nine little cups for baking my brioche. Then I re-read Hubert Keller’s recipe. The recipe made 18 mini chocolate brioches. But the pan only held 9! What was I to do? Chuck Williams knew. He knew that I didn’t need ONE mini silicone brioche baking molds I needed TWO. And two I have. 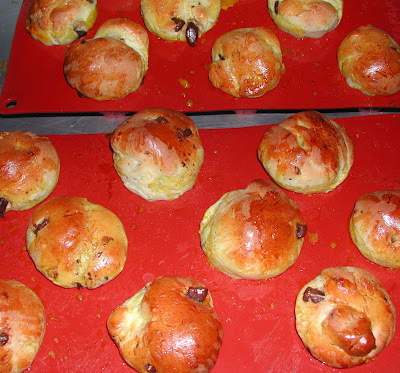 I have used them on many occasions to bake Hubert Keller’s Chocolate Brioches. I have never used them for anything else, though I am interested in receiving ideas. Here is Keller's recipe. Not that I don’t trust Hubert Keller, but I find there are a few thing I would tweak in his recipe. My notes are in parentheses. Cover the bowl with a towel and let rise in a warm place until doubled, about 1 hour. Punch down the dough, transfer to a lightly floured surface and knead in the chocolate chips. 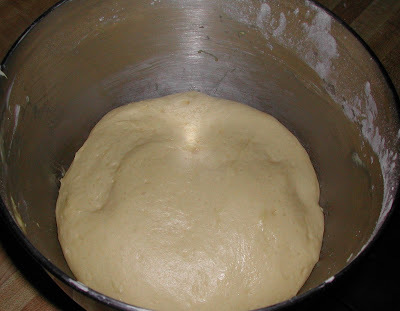 Form the dough into 18 balls and place in the prepared wells. Let rise in a warm place for 45 minutes. Brush the tops of the brioches with the egg yolk mixture. Bake until golden brown, 15 to 20 minutes. Immediately invert the molds onto wire rack and remove the brioches, using a toothpick to gently loosen them, if needed. Let cool completely before serving. What? You don’t own a pair of mini silicone brioche baking molds. You amateur! Not a problem, just give Chuck Williams a call. He's at the top of my list of men I wish I were married to! BTW I make the chocolate molten cakes in individual brioche pans, dont see why they wouldn't work in these. That's what Jean Georges uses in his recipe. Molten chocolate cakes! Great idea!